Bring your key men together to watch the four sessions. Each session has discussion points where your group can work through the material and brainstorm how it can apply to your situation. 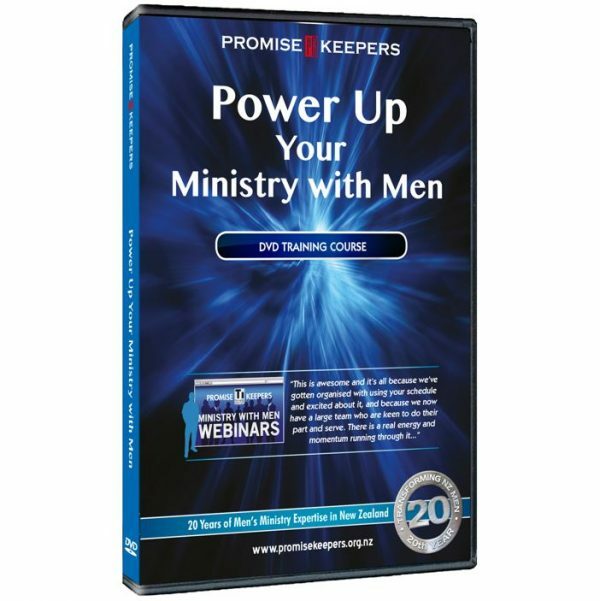 This creates a team environment that you can springboard off to energise the Men’s Ministry in your church. This course is run periodically as a live interactive webinar series. 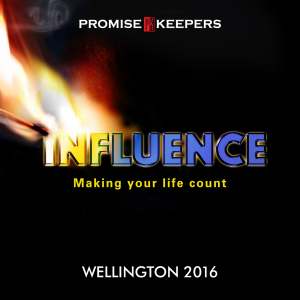 Groups from Kaitaia to Gore have participated in it. Other churches who have gone through the course offline have also found it incredibly powerful. You can enjoy the same benefits with this DVD-based training. “The sessions were fantastic and [we] really enjoyed what was shared and were inspired for what we could do… Our first four [men’s] events this year have been an absolute success and numbers that would attend these events in the past have at least doubled now. We see a regular number of 25 attendees to our events out of a core of 40 men in the church.